Within APS there are over 30 years of research and practical experience of the management of nuisance insects, including mosquitoes, biting- and non-biting midges, together with larger flies. The company’s Founder and CEO is Dr Alison Blackwell, who is at the fore-front of biting insect research and who is frequently called upon as an international expert in this area. APS’s mission is the development and implementation of management solutions for pest problems associated with humans and livestock, handling projects from initial formulation and testing in the lab to full in situ management programmes. APS’ Scottish Midge Forecast is created using data collected from biting midge traps and mini-weather stations, combined with weather forecast data to drive a unique set of algorithms. The result is daily predictions of biting midge activity for visitors. The service runs from May - September each year. APS has extensive expertise in the design of insect behavioural experiments, particularly to assess the efficacy of semiochemicals (behaviour-modifying chemicals); e.g. as either attractants or repellents. We can carry out a staged process, depending on the customer’s needs. Electrophysiological assessments provide a rapid assessment olfactory activity, olfactometer studies can confirm this activity and for repellents, we offer arm-in-cage testing with relevant mosquito species (Aedes, Anopheles, Culex) and our unique location in Scotland puts us in the perfect position to provide the most rigorous of repellent tests in the field. For any given project, we will carry out an initial technical survey, from which a management programme will be recommended. If appropriate, APS will design protocols, implement, monitor and report on the proposed programme. Alternatively, we can either provide training to in-house personnel for these activities, or contract appropriate external services. 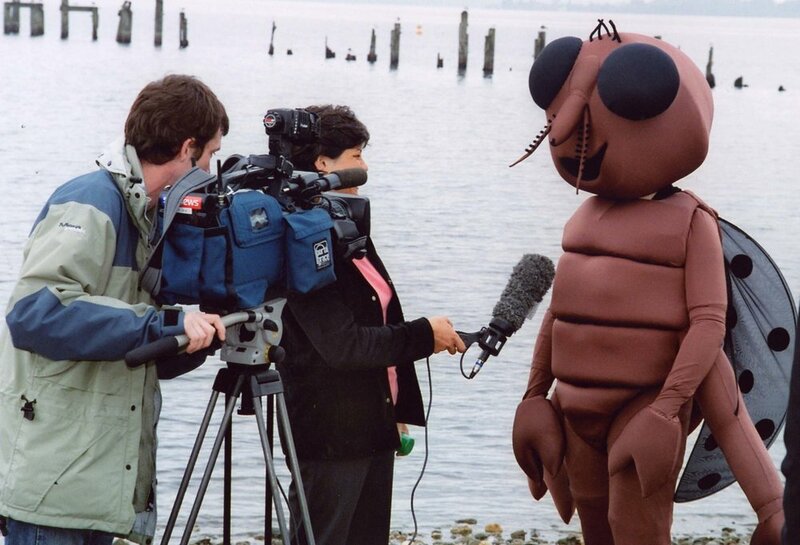 APS regularly contributes to the press and media in relation to a range of insect matters, providing information, images and the odd TV and radio appearance. 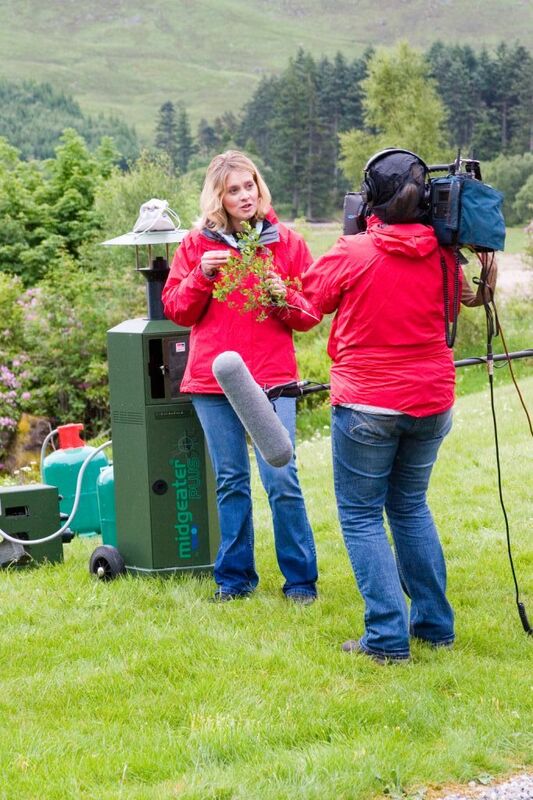 With our repellent product Smidge will also get involved numerous outdoor events in a sponsorship role. Please contact us if you have any query that we might be able to help with.